Oscar has been working on High School Spanish I from Middlebury Interactive Languages to satisfy his required foreign language credits for college entry. We received one semester of the online foreign language program to review. Middlebury is a complete online foreign language program that offers Spanish, French, Chinese, and German for elementary through high school grade levels. Oscar has been using the program several times a week on his iPad. I’m thankful that we can access it from pretty much any device. I cannot believe he’s a junior this year. As time for graduation gets nearer, I’ve really started making sure he has what he needs on his transcript to make it into the college or university of his choice. Middlebury Interactive has definitely met that requirement. Once he finishes semester I, he’ll be moving onto semester II. And if everything goes to plan, Oscar will be completing the entire Spanish II course next year. Middlebury does a wonderful job of immersing students in the culture behind the foreign language. The course is divided first into semesters, then units and finally into lessons. 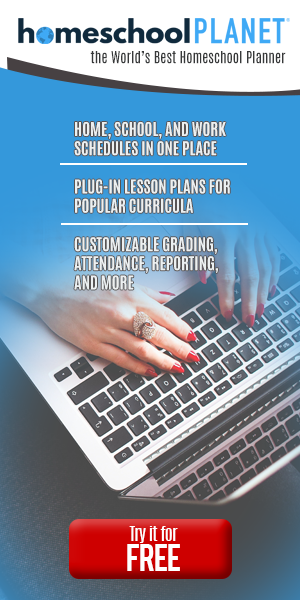 The plan is basically do to one lesson a day, five days a week and you’ll have a complete year’s worth (36 weeks) of foreign language curriculum. The lesson activities vary. Some lessons have quizzes, some have tests, and others have neither. Reading, writing, multiple choice, and a lot of listening are all utilized in the lessons. Vocabulary, pronunciation and speaking labs all help your student speak the language correctly. Oscar would spend between 20 and 45 minutes on each lesson, depending on what all was involved. The testing lessons always take him longer… tests have never come easy for him. To be honest, I didn’t believe text anxiety was really a thing until I had Oscar. He can know something frontwards and backwards, inside out and every other way, but when it comes time to show his knowledge on a test… he freezes up and temporarily forgets everything. It’s something we are focusing on this year. Thankfully, the quizzes and tests aren’t very demanding and he did okay with them for the most part. Oscar really liked that he could stop mid-lesson and come back later without the program forgetting where he was. He did have a little problem with the speaking labs, but that was due to his iPad microphone not working properly.